The wine industry is home to some exciting brands and some of the most innovative marketing initiatives in the world. A strong, relevant and well defined brand identity is key to successful wine marketing. Innovative and creative campaigns can increase wine brands awareness and deliver its key messages to reach new and existing customers. 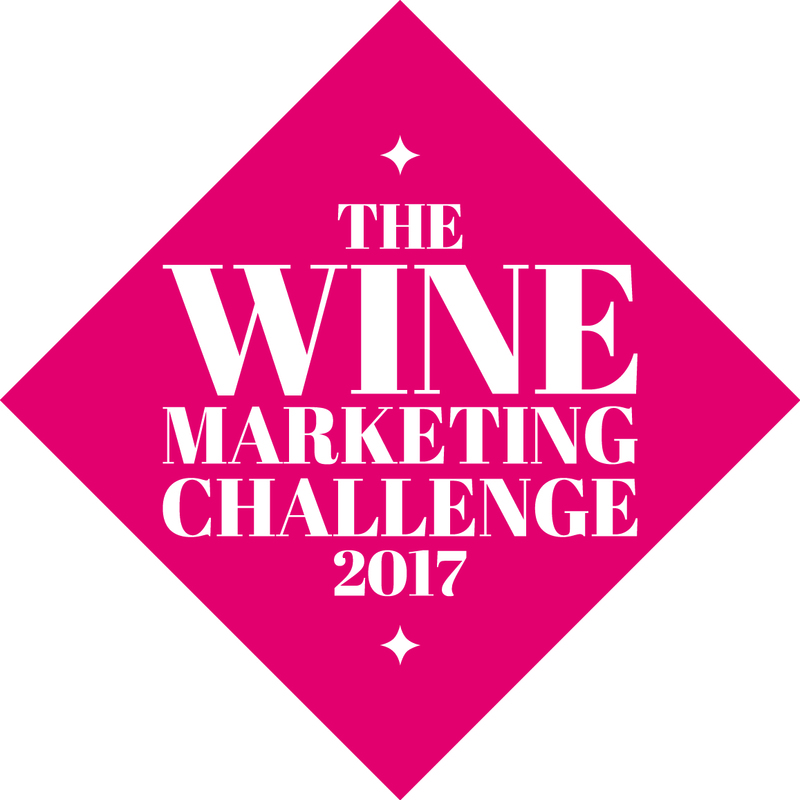 Our Challenge recognises and celebrates the impact marketing has on creating and sustaining wine brand values. Entries are open to wine companies, marketing, PR and digital agencies that have planned and implemented a successful campaign in the last twelve months. Entries will be assessed by an expert panel of judges which comprise of marketing experts, brand agencies and wine professionals. Each entry will be assessed on its overall brand strategy, execution and success of the project, evidence of innovation and positive results. The winner will have showcased a successful integrated wine marketing campaign, creating consistent brand messaging through all aspects of marketing communication, using different promotional methods to reinforce each channel. The campaign will provide a seamless experience for the customer. This category covers PR campaigns where the focus of activity was a digital medium. The winner will have successfully implemented a viral PR campaign that encourages its audience to share the content through social networks, resulting in an increase of website traffic for a wine brand or company. This category celebrates live branded events, experiential and field marketing executions that used a big idea to capture the essence of a wine brand in a way that allowed the audience to enjoy, share and engage in an experience. This category recognises a public relations campaign that supports the marketing of a wine brand to its target audience. The winner will have demonstrated successful delivery of the brands key messages, provided evidence of the campaigns impact, positive results and use of clever PR strategies and programmes. This category is open to global PR companies who plan and implement successful campaigns on behalf of wine producers. These may include experiential, integrated, social media, advertising and PR campaigns that have raised the profile of its clients across all media outlets.